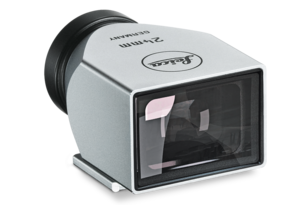 + Superor imaging performance even at full open aperture throughout the full focusing range from infinity down to 28. 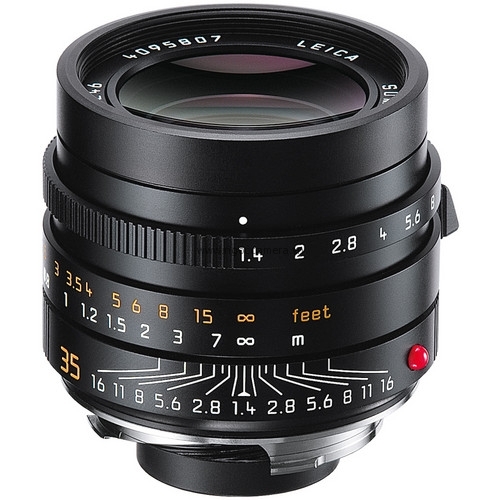 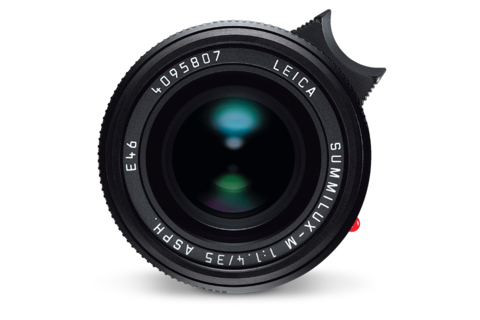 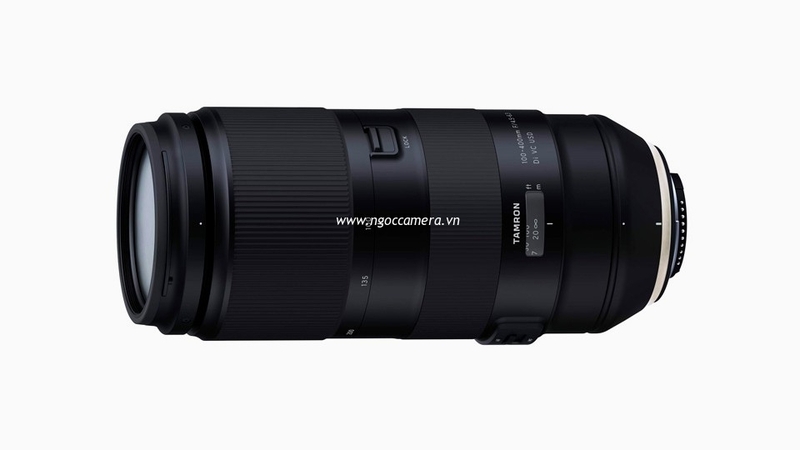 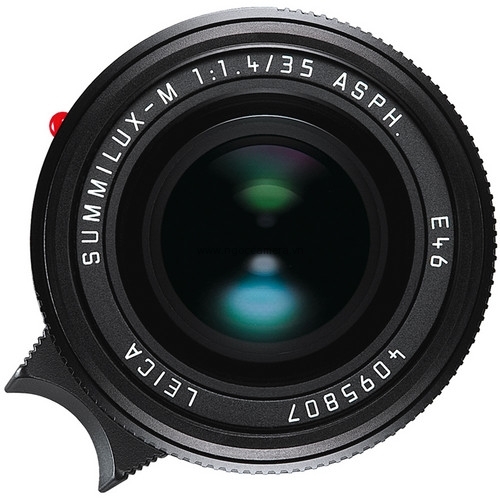 + Selective sharpness ability for creative photography due to the large maximum aperture of F1.4. 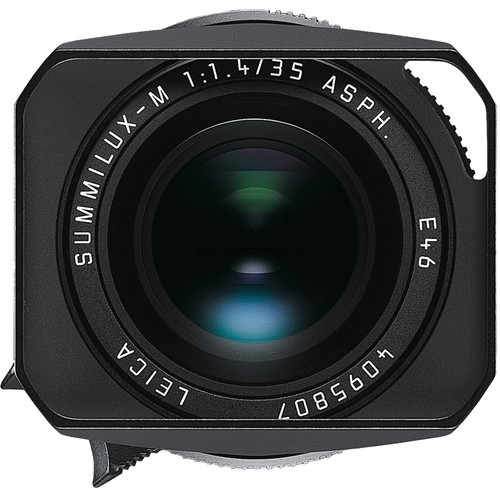 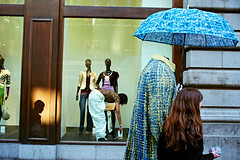 + Strong supppression of stray light and reflexes for high-contrast pictures even in back light situations. 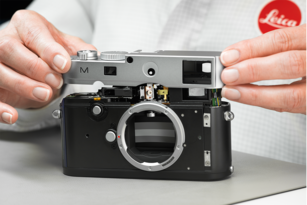 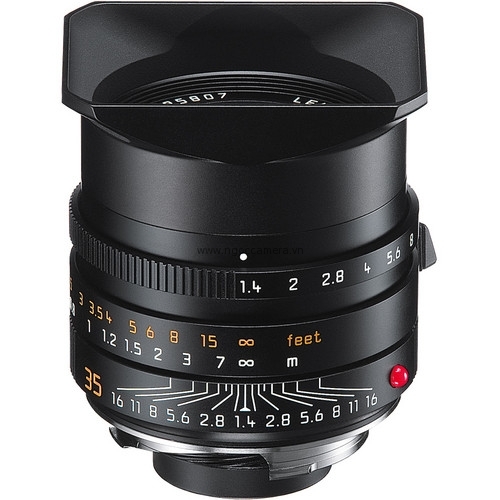 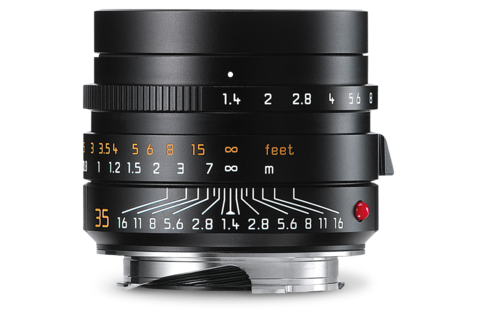 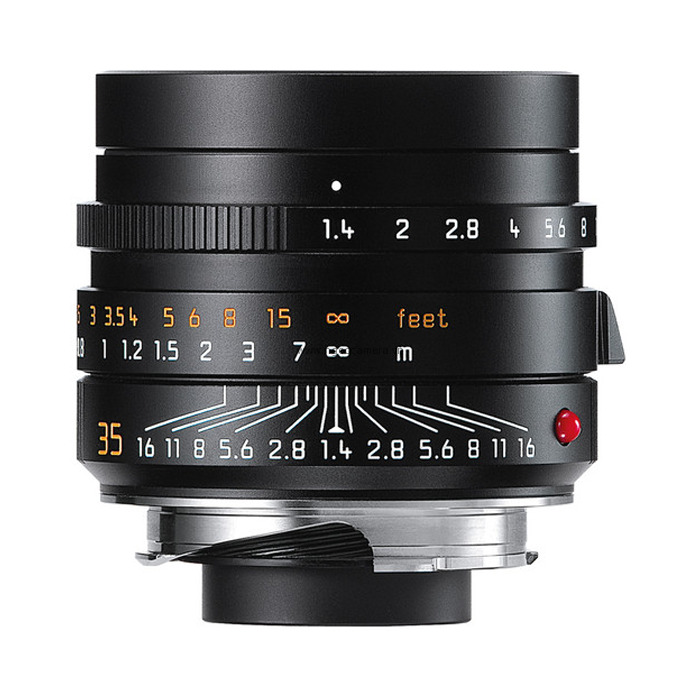 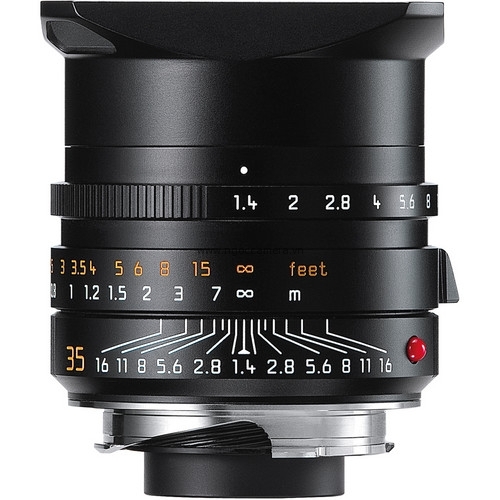 Uniting decades of rangefinder technology experience with innovative digital technologies, the new Leica M features a freshly developed high-resolution full-format CMOS which delivers impeccable imaging results. 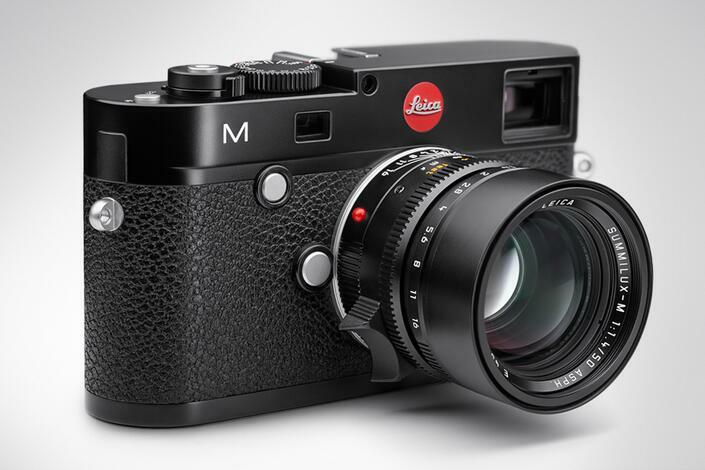 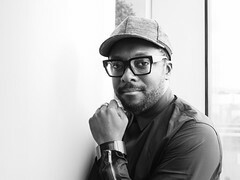 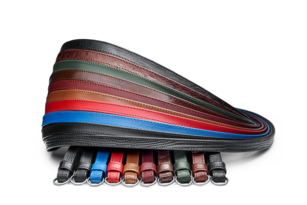 Now featuring Live View, video and new focusing methods, the M merges craftsmanship and innovation.